Having an in-depth knowledge of both the Russian business context and legal environment, we offer tailored legal services across all practice areas. We regularly assist clients with a business interest in both jurisdictions on commercial, regulatory and compliance matters. 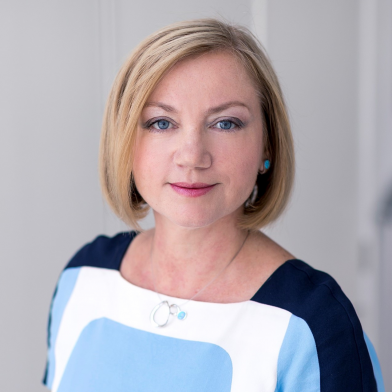 The team is headed by Olga Finkel, Co-Managing Partner, a highly regarded lawyer that practises law in English, Russian, Ukrainian and Maltese.